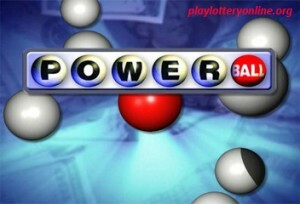 The Powerball currently has the biggest jackpot prize that is estimated to be $131 Million dollars. 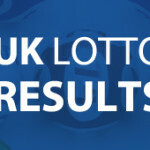 The last seven Powerball lottery draws have yielded no jackpot winners and the series of rollovers that followed have led to this amazing jackpot. 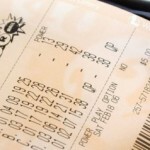 We will have to wait and watch if the rollovers will continue and pass the record-breaking $656 Million Mega Millions draw. The winning numbers from the draw were 14, 15, 16 and 24. Although, no player matched all the winning numbers plus the Powerball number, five tickets were lucky to match five of the numbers. Each ticket will receive a second tier prize of a million bucks. One of the winning tickets played the Power play option and hence will receive an extra million dollar for that. The numbers from the Saturday’s draw were unique in the sense that they had a consecutive triplet. It is not so often that you see the number combination such as 14, 15, and 16 appearing in a winning number as the statistical chances of such an occurrence is low. The winning numbers were also all of the lower pool of numbers. For the next draw, you can use the pair 14 and 15 or 15 and 16 as the two pairs have appeared in 18 and 16 of the Powerball draws respectively. 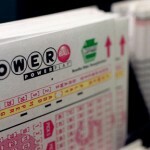 The Powerball is a Multi-State lottery popular in the United States. 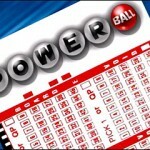 Players around the world can take part by playing the Powerball lottery online at accredited online lottery agents. Test your luck today by playing lottery online.